IPIO is an I/O system comprising of a physical I/O device, a mobile app and an administration portal. The IPIO device has 4 output relays and 4 sensor inputs. 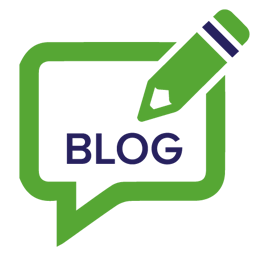 A typical application for IPIO is control of video Analytics Systems enabling end user to remotely arm and disarm video alarm systems. This can help reduce false positives. 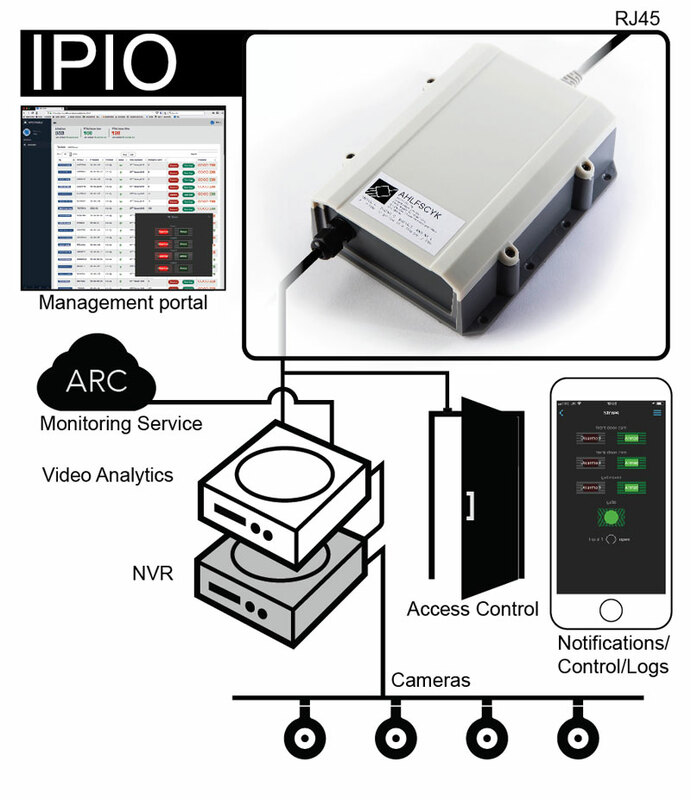 IPIO is not limited to video analytics and access control. It has been deployed in wide range of applications ranging from home burglar alarms to monitoring industrial refrigerators to unmanned diesel pumps to control of factory PLCs. IPIO can be used to upgrade and replace a SIM card phone dialer, a keypad, key fob, key switch or swipe card. There are two levels of user in IPIO. Managers have access to all aspects of the app including logs and notifications preferences. Users have access to the control screen only. Every event that is recorded by the IPIO is logged. Logs are displayed in the mobile app. Corporate managers review the logs to understand staffing levels. In app notifications alert managers when certain critical events occur. The management portal is for corporate customers. Using this portal all ipio units [within a corporate group] can be controlled. Managers and Users can be deleted or moved from site to site. Log records can be wiped clear and specific IPIO units can be suspended.